Anil Aggrawal's Vedanta is a third qualified bidder for Essar Steel. The Supreme Court on Tuesday agreed to hear tomorrow a plea of ArcelorMittal seeking extension of time for payment of Rs 7,000 crore as ordered by NCLAT last week for its bid to become eligible for Essar Steel. 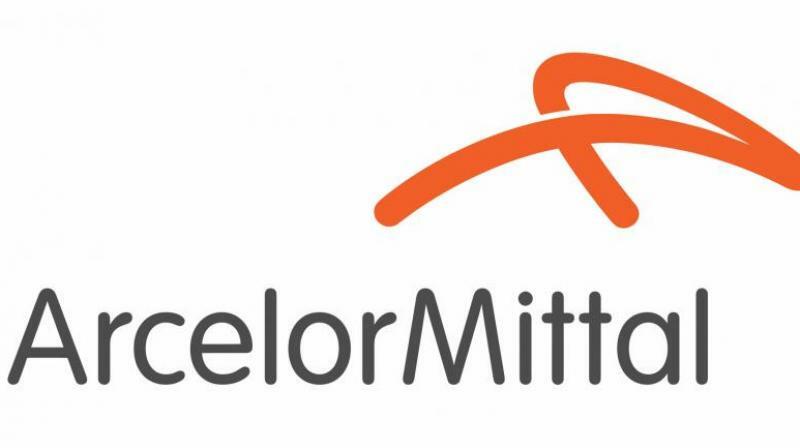 New Delhi: The Supreme Court on Tuesday agreed to hear tomorrow a plea of ArcelorMittal seeking extension of time for payment of Rs 7,000 crore as ordered by NCLAT last week for its bid to become eligible for Essar Steel. The apex court refused urgent hearing for ArcelorMittal's plea for payment of Rs 7,000 crore by today for its second bid to become eligible. A bench of Chief Justice Dipak Misra and Justices A M Khanwilkar and D Y Chandrachud said, "We will hear the plea tomorrow". The National Company Law Appellate Tribunal (NCLAT) had last Thursday pronounced judgement, saying Russia's VTB Group-backed Numetal's second bid was eligible and asked ArcelorMittal to clear dues of its other subsidiaries to remove the stigma of defaulter by September 11 to become eligible.